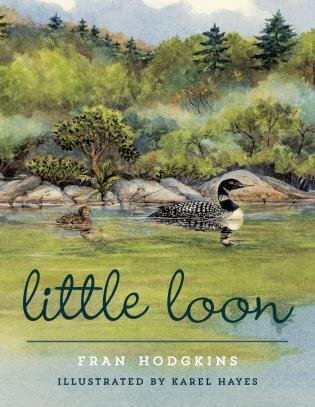 Readers follow along as a baby loon grows and discovers the world around her. They'll learn how loons are perfectly adapted to life in the water and discover that the biggest threats to loons come from people. 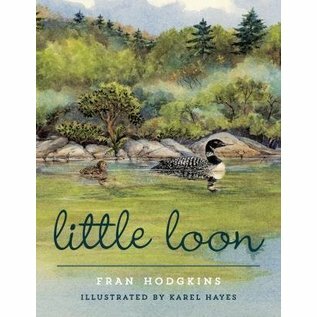 Closes with a page of pertinent loon facts and ways for children to help protect this beloved waterfowl.